This much sought after neighborhood is in the heart of everything Pooler has to offer! Here's your chance to have the home of your dreams! Within the impressive Forest Lakes gated community, clearly set apart from all others. I-95 to Exit 104 (Airport), West on Pooler Parkway, approx. 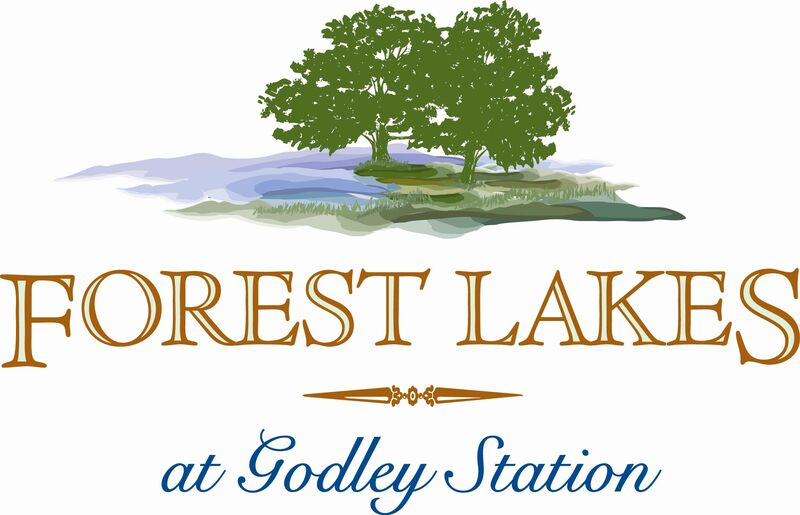 1 mile, turn Right on Godley Station Blvd., at traffic circle turn Right, follow Road to Forest Lake entrance on Left. Go through the guard gate pass clubhouse into Forest Lakes.